As Vice President and Chief Technology Officer, Randy provides technical leadership in advanced manufacturing technologies and processes, promoting NCDMM’s mission, adding new insight to NCDMM business strategy, and developing NCDMM’s Alliance Partner network. He joined NCDMM in 2011 as a Senior Program Manager responsible for the Aerospace Program Group in part due to his extensive background in optics and lasers. In the following year, was promoted to his current position. 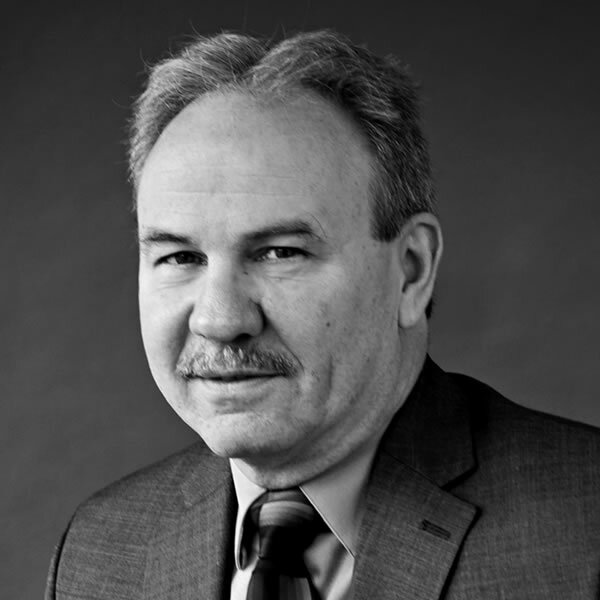 Prior to joining NCDMM, Randy was the Corporate Director of Technology at The ExOne Company, where he amassed more 30 years of experience in the field of nontraditional machining techniques and government program management. Randy was educated at the University of North Carolina where he majored in Mathematics and Computer Science. He holds several patents and has numerous publications in his fields of expertise. He also has been an invited speaker at national and international symposiums on finishing and non-traditional machining and serves as an advisor to the National Science Foundation.